Meet the company’s first hybrid vehicle! 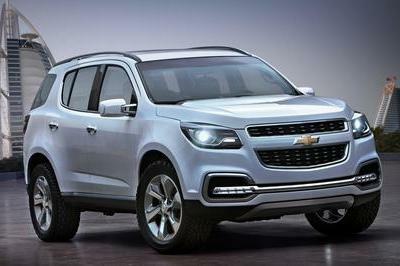 SUVs and crossovers are still gaining traction on the market, and it’s no surprise that more and more automakers are rolling out such products. 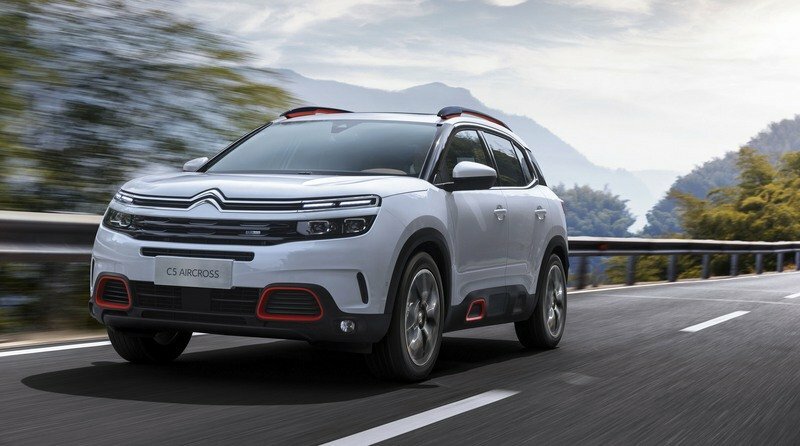 Citroen is one of them, and it just launched the C5 Aircross at the 2017 Shanghai Auto Show. 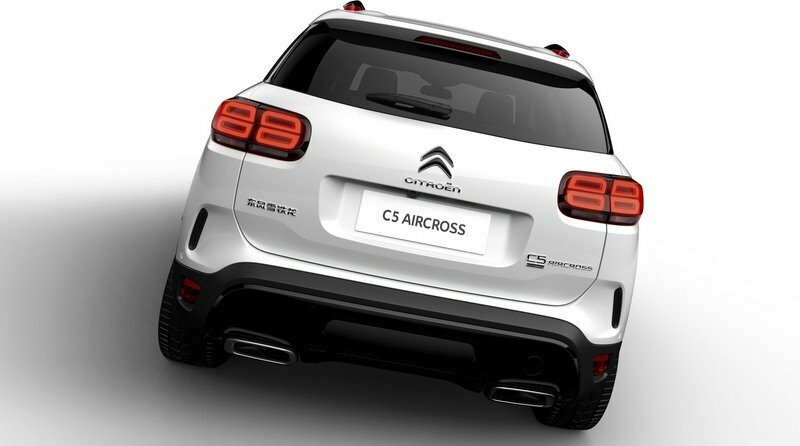 Bigger than the upcoming C3 crossover (as the name itself suggest), the C5 Aircross is based on the same EMP2 architecture as the Peugeot 3008, DS 7 Crossback, and Vauxhall Grandland X. 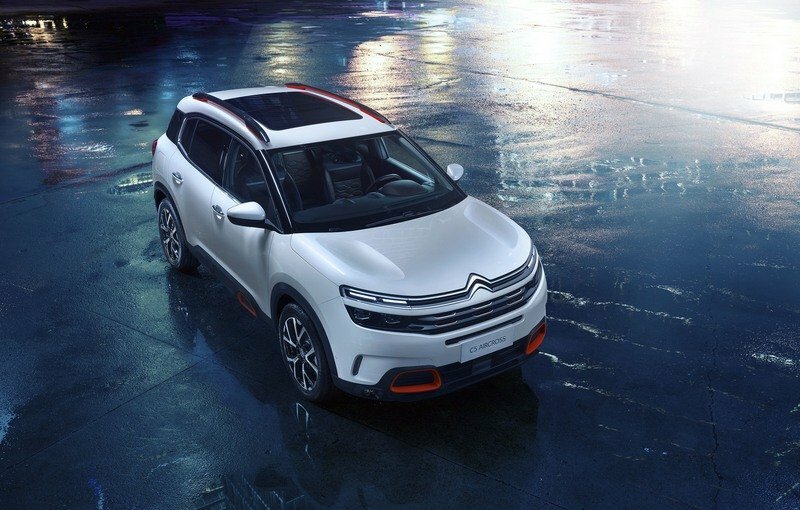 Set to go on sale in China this year and in Europe in 2018, the C5 Aircross is aimed at products such as the Nissan Qashqai, Kia Sportage, and Mazda CX-5. 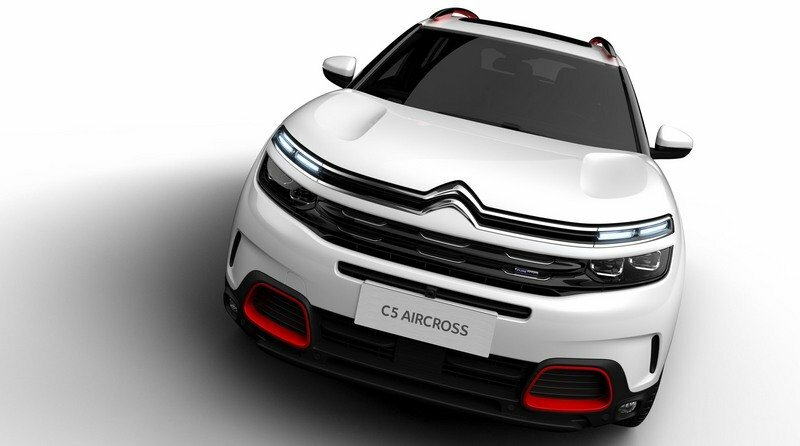 The Aircross’ styling is based on Citroen’s latest design language. 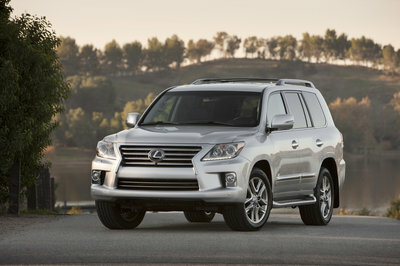 Up front, we have the traditional Chevron grille and two distinct pairs of headlamps. 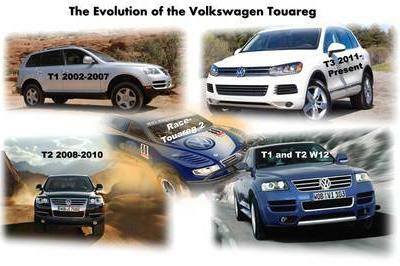 There are thin daytime running lights above, and the more conventional headlamps below, both using LED technology. The sides are as traditional as they get with crossovers, while the rear section showcases large LED taillights and a rather steep tailgate. Inside, the Aircross aims at the premium market. 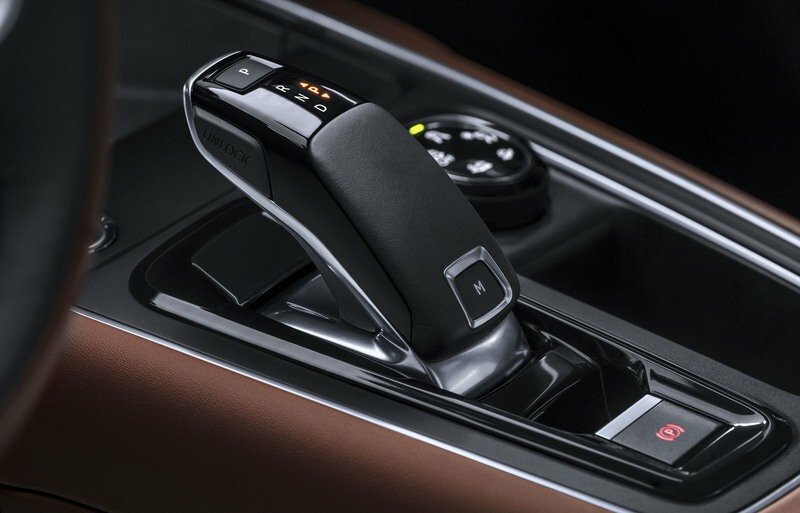 There’s a 12.3-inch screen instead of the conventional instrument cluster dials, while the eight-inch screen in the center stack provides access to the infotainment and navigation systems. 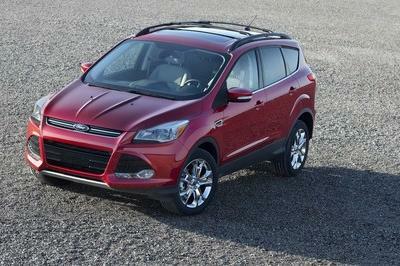 The crossover also comes with a comprehensive safety package, the Progressive Hydraulic Cushions suspension, and adaptive cruise control. Motivation comes from four-cylinder engines rated at anywhere between 165 and 200 horsepower, but a hybrid drivetrain with a total output of 300 horses will be introduced later on. 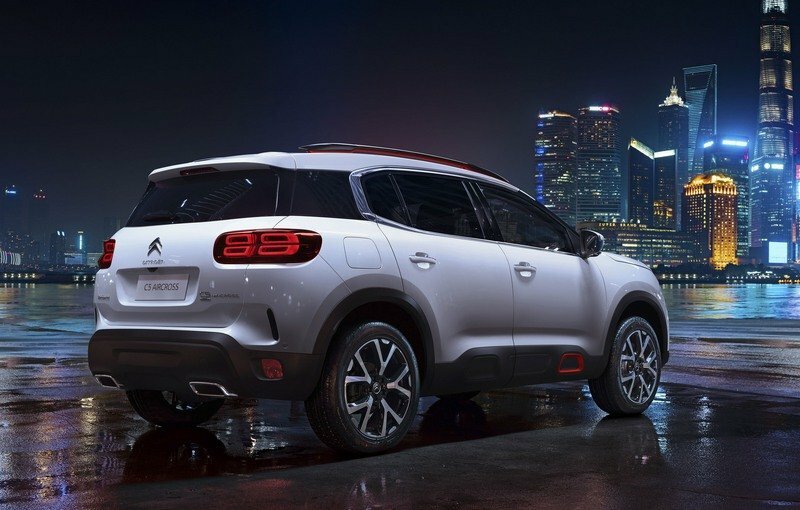 This gasoline-electric combo will make the C5 Aircross the first Citroen to feature plug-in hybrid technology. 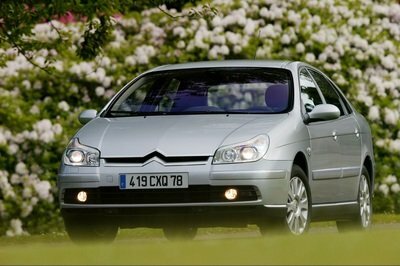 Needless to say, Citroen is late to both the SUV and hybrid parties, but it’s better to jump on the bandwagon sooner than later. 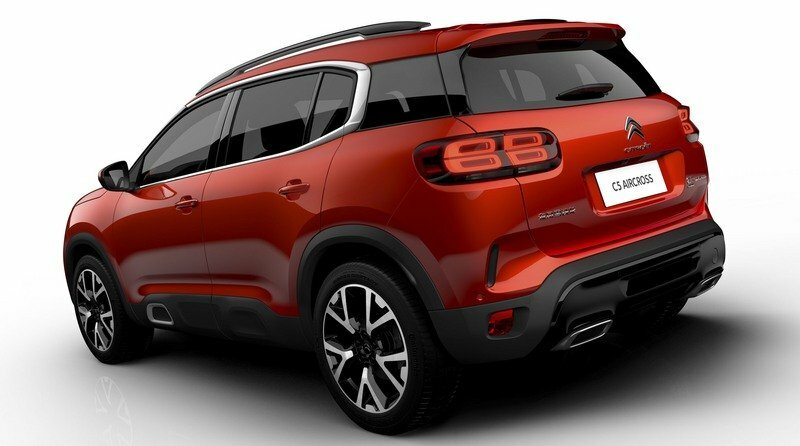 Now with Opel in its stable, the PSA Group is preparing a heavy offensive in many markets and car segments and the C5 Aircross is an important part of it. 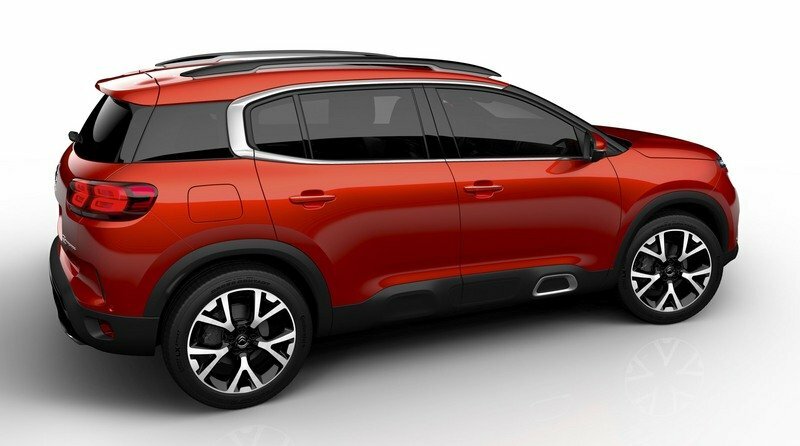 The crossover is quite the looker and it’s heavily based on the concept car, so it’s safe to assume that Citroen means business. 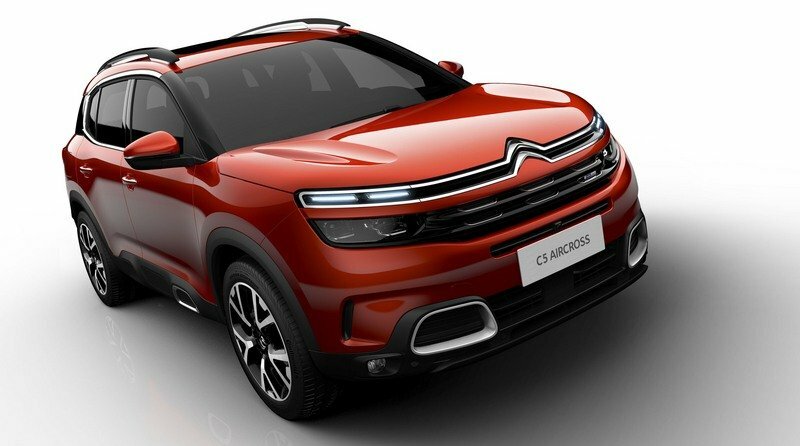 On the other hand, it remains to be seen how popular will the C5 Aircross become in this very crowded segment. Curved, flowing lines contrast with striking graphic touches throughout the interior. 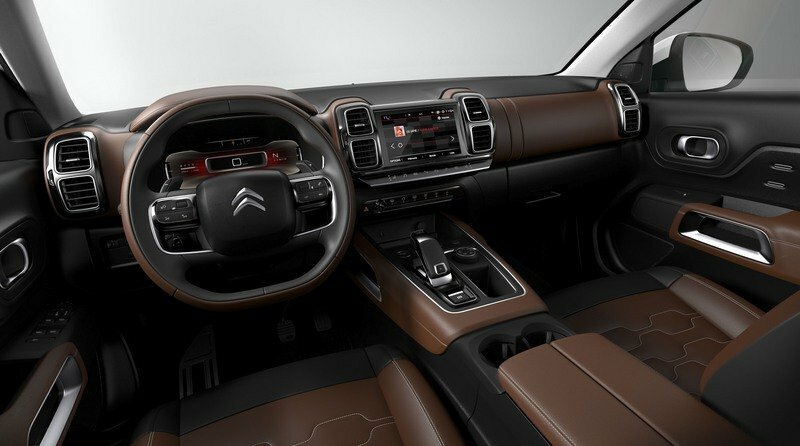 For example, the dashboard features double air vents to underline the strong, muscular character of this SUV. On the driver’s side, there is a 12.3-inch digital display cluster. In the centre, the air vents and the 8-inch HD touchscreen form a perfectly integrated unit. With slight compression and rebound, the springs and dampers control vertical movement together without applying the hydraulic stops. However, the presence of these stops increases the vehicle’s freedom of movement, creating a ‘magic carpet’ effect, as if the car were flying over bumps and dips in the road.